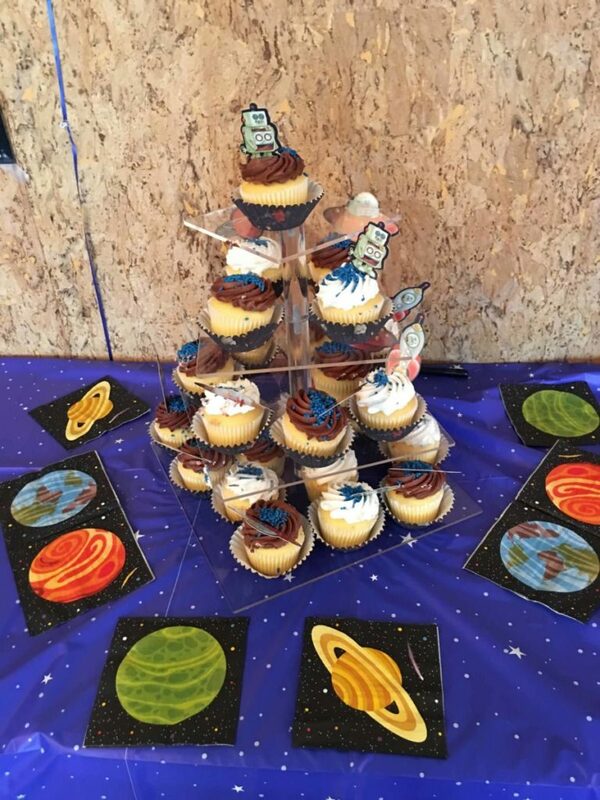 Come to our Center for an aweSTEM birthday event! 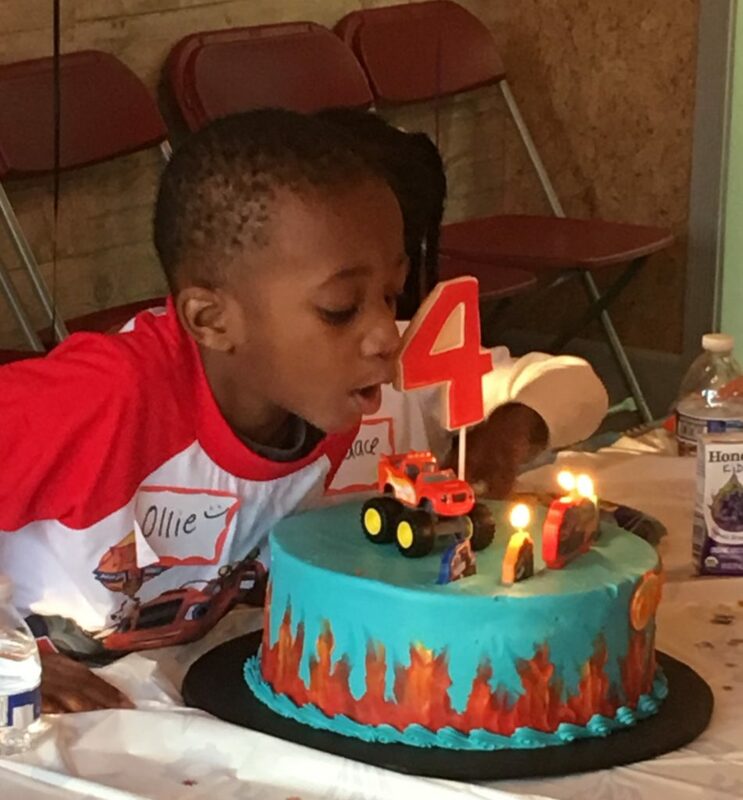 We have a wonderful array of STEM-themed birthday parties for kids who love to build, create, and explore. Choose from our many different options and let us help you create your own unique birthday celebration. 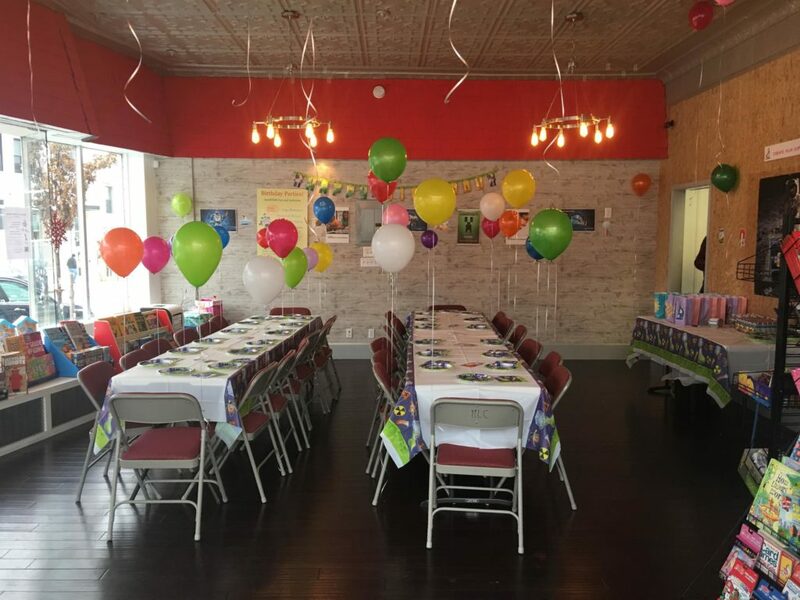 Contact us by phone (973.744.7464) or email or come see us in person to plan and book your party. Your Little Engineer and fellow partygoers will enjoy rotating through different fun STEM activities adapted to their young minds. Sample activities include science experiments, Legos, intro to magnets and electric circuits. We can add a Pirate/Super Hero or Princess arts table. Your Junior Engineer and fellow partygoers will have a blast building various structures and machines using LEGO WeDO bricks, motors, gears, and sensors. Partygoers work together in engineering teams to design and build actual robots that can move and do amazing things. In addition, choose one of our special robotics demos as a grand finale to your activities: Animal Bots, Humanoid, Mechanical Arm, Reptar, Puppy, Electric Guitar. Partygoers all become game developers using our computers and software. They build their own 3D videogames and then challenge their friends to play. Does your child also like art and design as well as STEM? Learn to design in 3D, print and take-home a 3D printed item. Experience the fascinating virtual world of the widely popular game Minecraft. Partygoers all play together in a Minecraft world using our computers, special software, and networked server. Choose among our various Minecraft themes, with their different quests and challenges. All children have fun making science experiments such as slime, lava lamp, volcano or geyser, snow, fog or giant bubbles and more. All partygoers will take home their science creations. Partygoers have fun making fabulous and pampering goodies such as fizzy bath bombs, sugary scrubs, aromatic bath salts, and more. Children take home their spa creations. 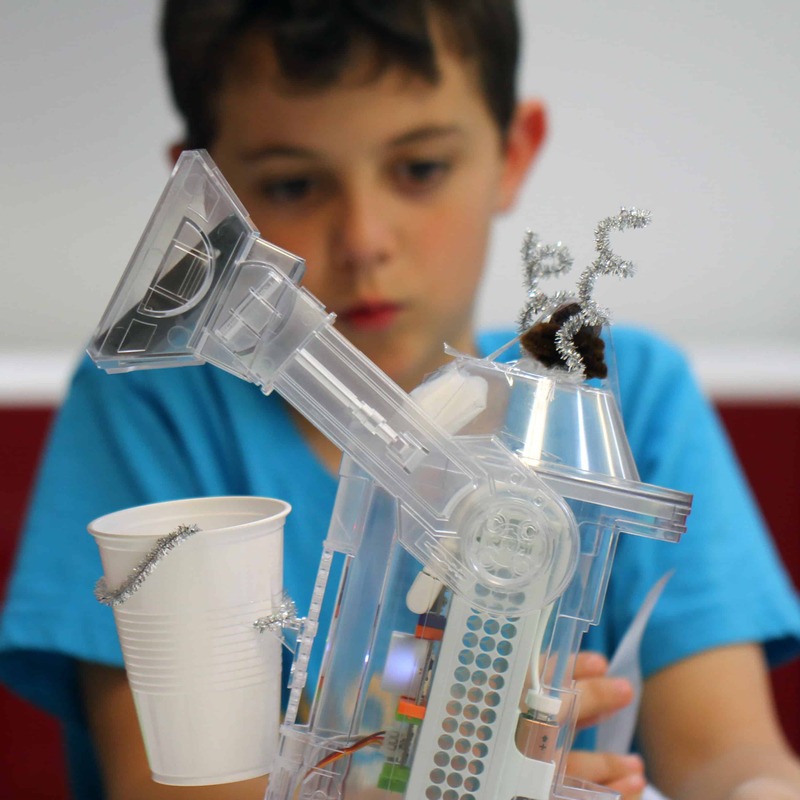 All have fun building electric circuits and inventions such as a musical instrument or a remote controlled car. Then all children challenge to run each other inventions. Have fun with your friends making different types of slime: rainbow, glittery, galaxy, fluffly, glow in the dark, magnetic, color changing, and more. You are the paleontologist! 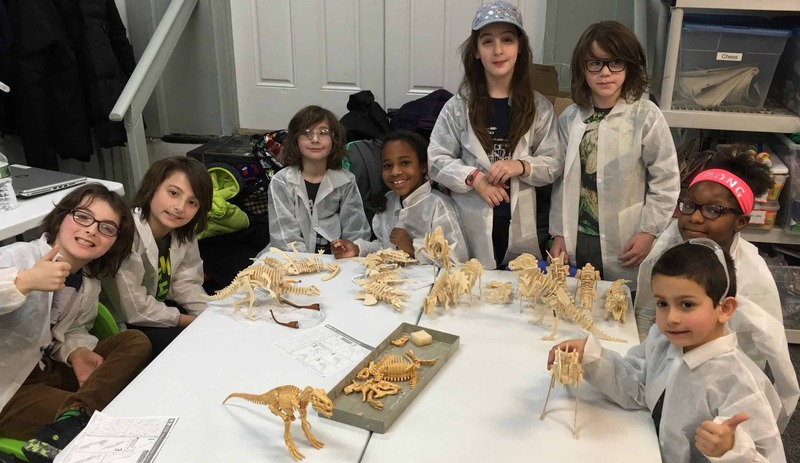 Have fun with your friends as you dig for fossils, and build your own dinosaurs. Have some fun STEM with Star Wars while you and your friends build your own droids, experiment with galaxy science and have fun with BB8. 3, 2, 1…Blast Off! Have fun with your friends as your travel the universe, explore the planets, see all the stars and launch your own rocket! You are the detective! 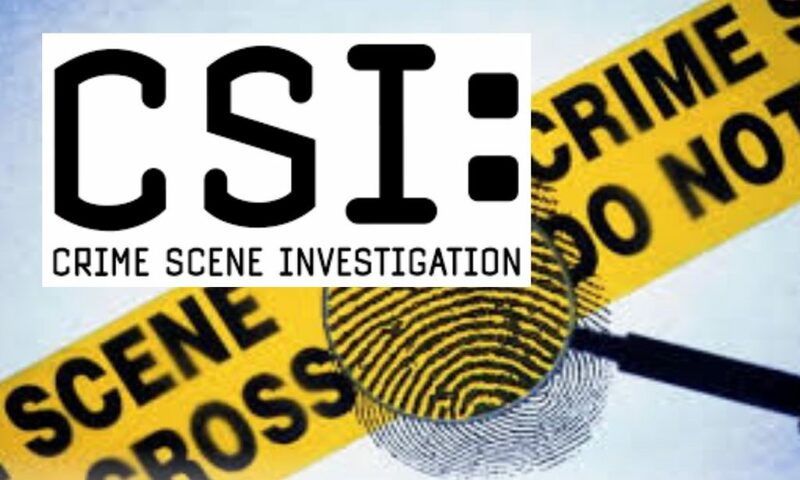 Resolve a mystery with your friends as you uncover all the clues using forensic science: gather the evidence, compare fingerprints, use the microscope to analyze samples, and uncover secret coded messages. Calling all muggles to the Wonderful World of Wizardry!Have fun STEM with your friends as you travel through a Harry Potter adventure. Make your own magic wands, potions and launch snitches. Custom STEM party around your favorite princess, super hero or show. Select your desired time and date. Let us work with you in finalizing your birthday plans.